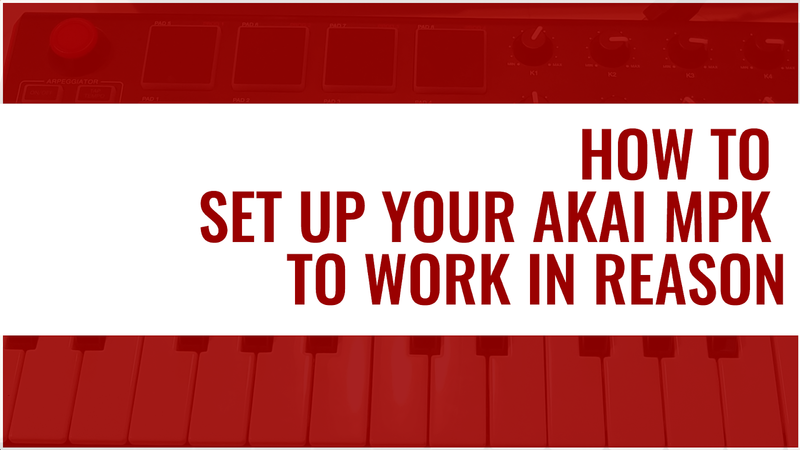 In this post I'm gonna show you how to set up your Akai MPK mini MK2's pitch and Modulation joystick to work how it supposed to in Reason. For the sake of this tutorial we'll be editing [Hacking] "Program 1" in your MPK. 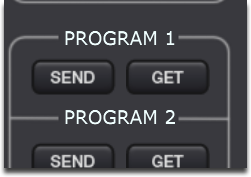 On a side note: If in the future you want to reset Program 1 for a different configuration or just want to get it back to where you started you can easily revert the changes by either opening the editor and pressing "send", copying the data from one of the other 3 programs or just updating the firmware. Now that that's out of the way - on to the good stuff. To get started you'll need the Akai Professional MPK Mini MKII Editor installed on your computer. If you don't have it installed already, here's the link to the download page on the Akai site. Once the Editor is installed (and your Keyboard is connected) open the program. From there you are going to need to get the Editor "talking" with your keyboard. To do this, you need to click the "Get" tab located under "Program 1". Next the "Device Setup" window should open. Select "MPKmini2" as the Input and Output and then click OK.
Again: If Reason is currently open the editor may crash - so close Reason if you haven't already. 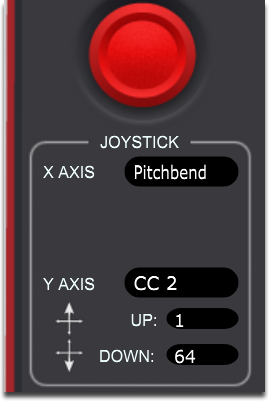 Now that the Editor is talking to the Akai Keyboard you are going to want to change some values (numbers) in the Editor program. After you have edited these values click "Send" under program 1. Next you are going to want to click the "Edit" tab and then click "Preferences". Now click the "control surfaces" tab. 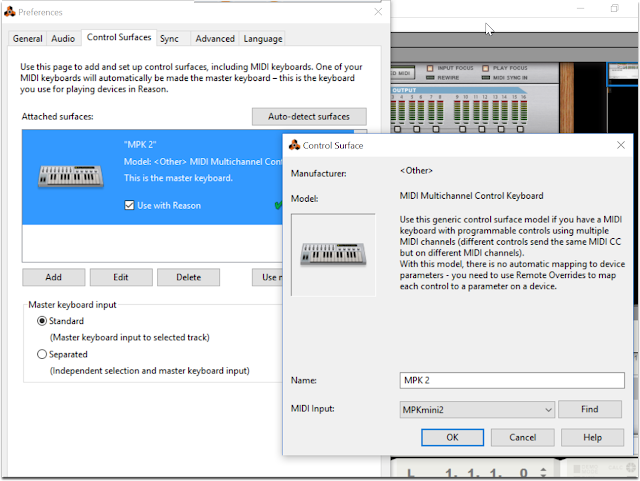 From there you are going to select "<other>" as the manufacturer and for a model you are going to want to select "Midi Multichannel Control Keyboard". As you can see from the pic I named mine MPK2 and for the MIDI input select MPKmini2. One that's done click "OK" and close out the window. Now its time to check your work. If you did everything right you should be good to go! If this post has helped you, or you have any questions feel free to drop a comment below.